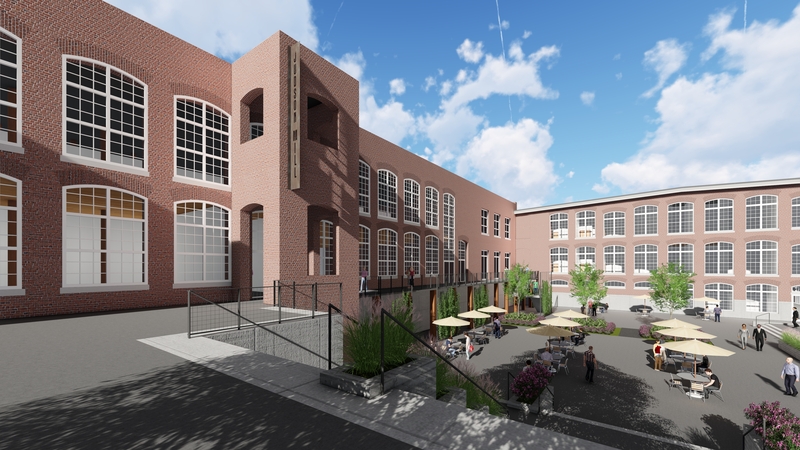 850,000+ sf adaptive reuse redevelopment project for a 36-acre former textile mill in Greenville, South Carolina. 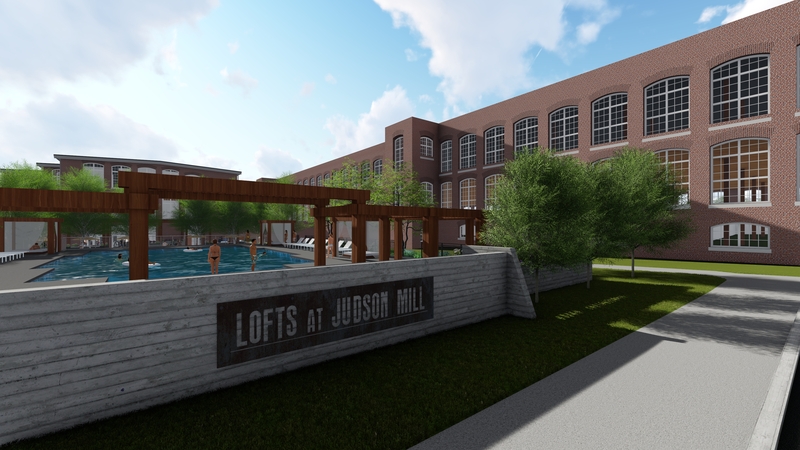 Madison Construction is providing design assist, preconstruction and construction management services to convert this former textile mill built in 1911, delivering housing, retail and recreation. 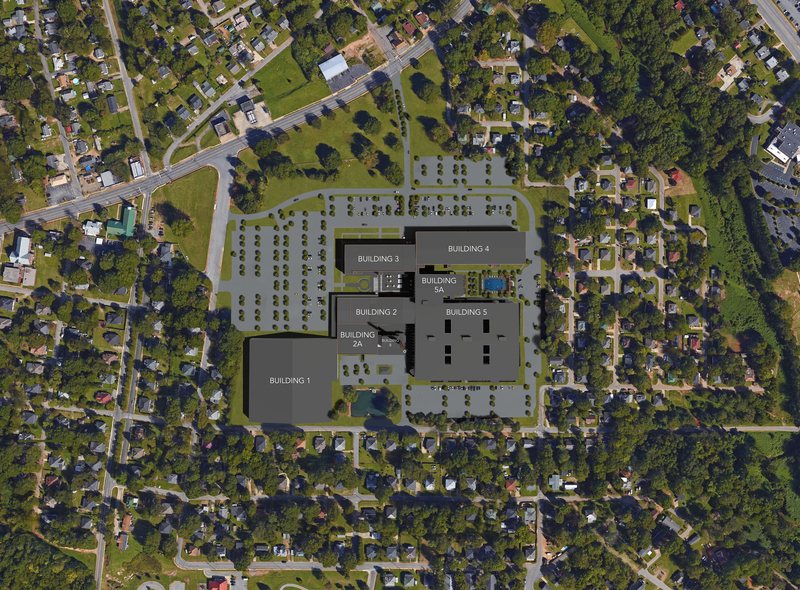 With a redevelopment budget in excess of $150MM, we are equally proud and excited about this project, which will include 400+ units of residential, 300,000 sf of office, 140,000 sf of light manufacturing and 65,000 sf of newly constructed retail on excess vacant land. The site’s redesign team plans a “full-destination experience” where the community at large can live, work and play.